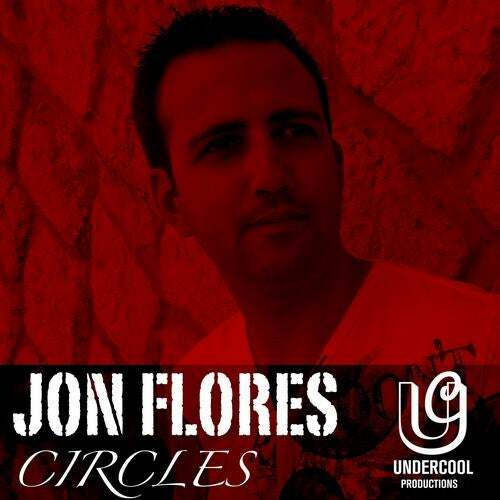 'Circles' is the new track of Jon Flores, label manager of Undercool Productions and one of the most recognized producers in Spain. He makes all styles of house(deep,prog,club,tech) and his label Undercool has the same philosophy. In this case show us his mainstream face with this vocal and melodic tune. We have 2 different versions, original mix is more vocal and complete and the club mix is massive for the djs and clubs.